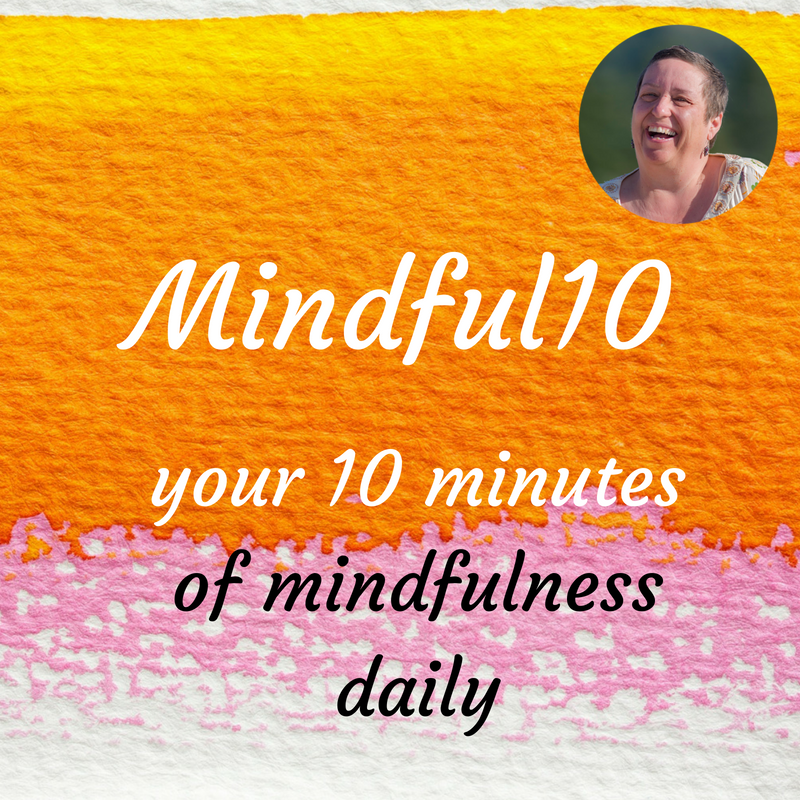 Here is Mindful10 Daily Meditation #20 … your 10 minutes of mindfulness daily. 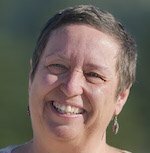 Today I would like to tap into the topic of “Letting go of Attachment”. Not that easy it seems, but with the right perspective and attitude it becomes almost effortless. Enjoy!